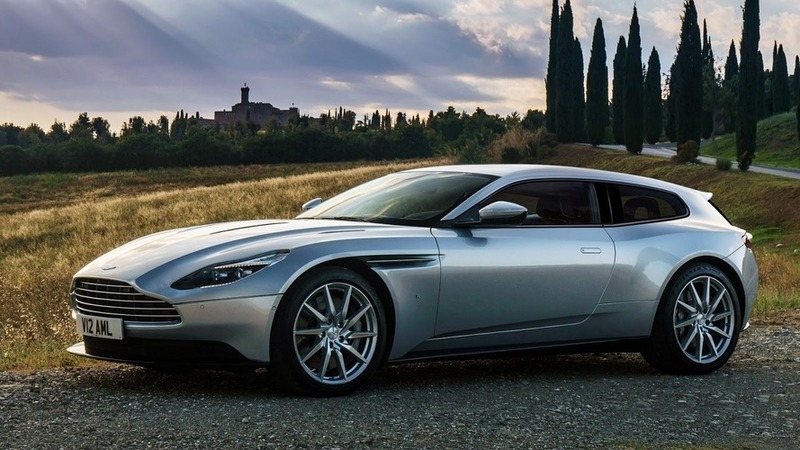 We shall take the shooting brake. 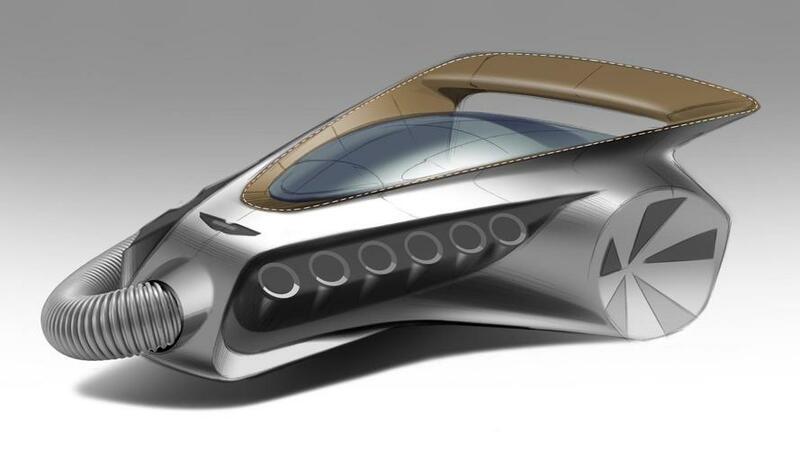 Valkyrie's little brother will also benefit from F1-sourced technologies. 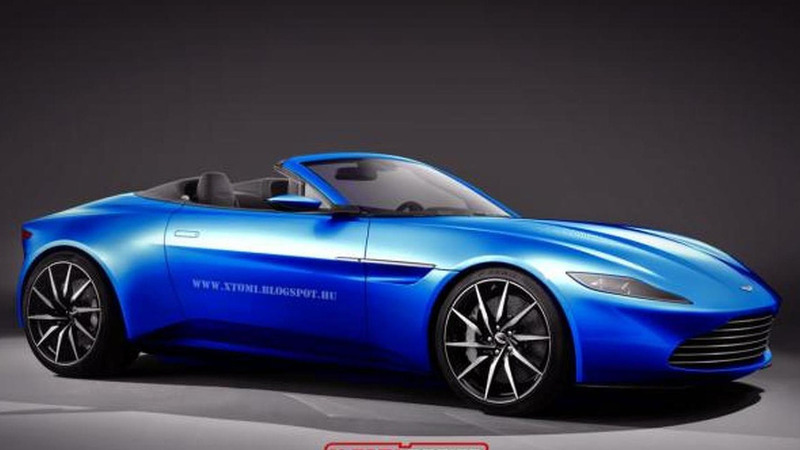 Roof up or down, the new Vantage is quite a looker. 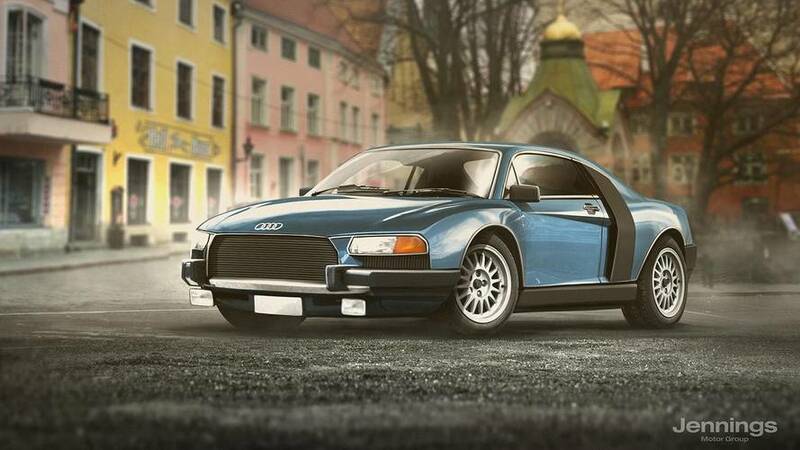 All of the sudden, vacuum cleaners are no longer boring. 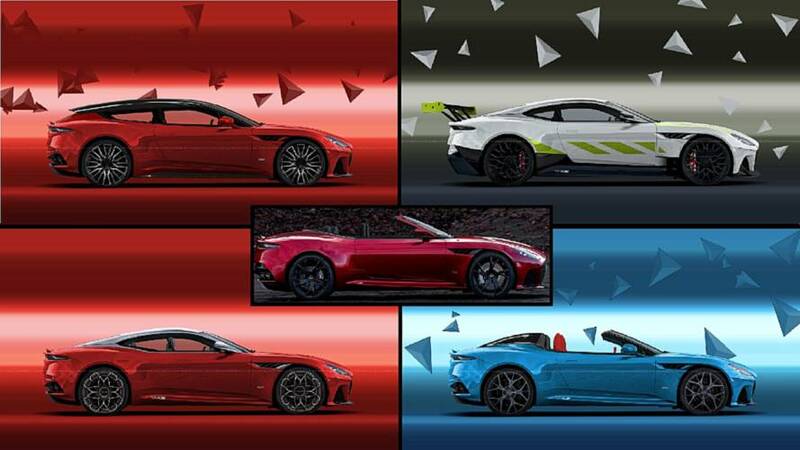 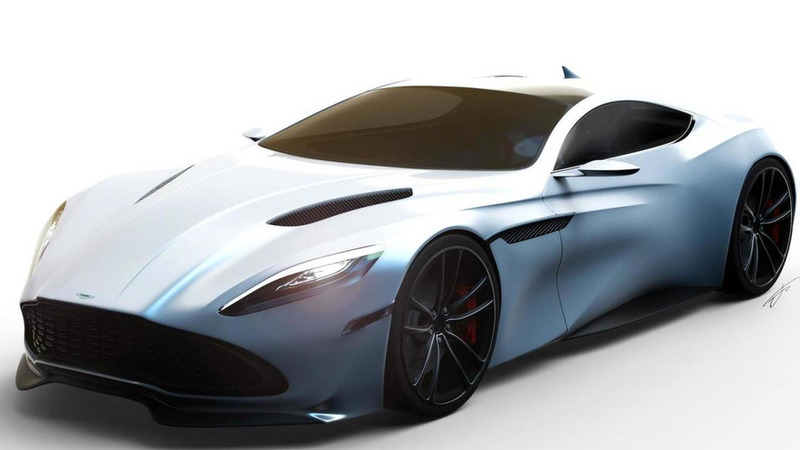 15-year-old Jennarong Muengtaweepongsa has created these awesome renderings of an Aston Martin DB11 concept. 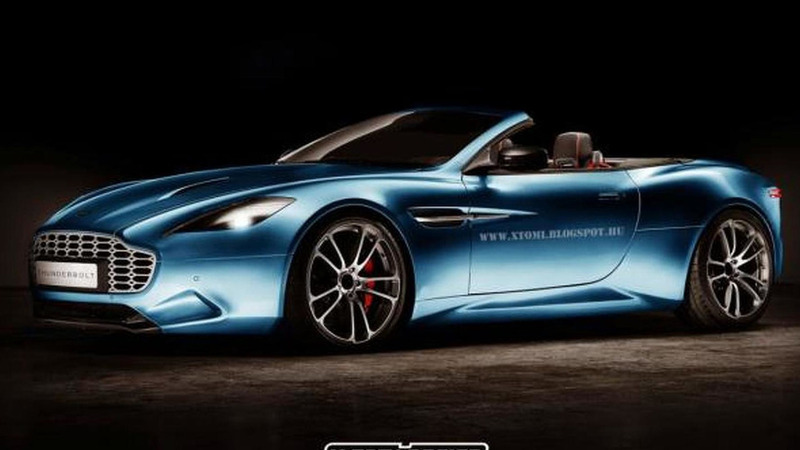 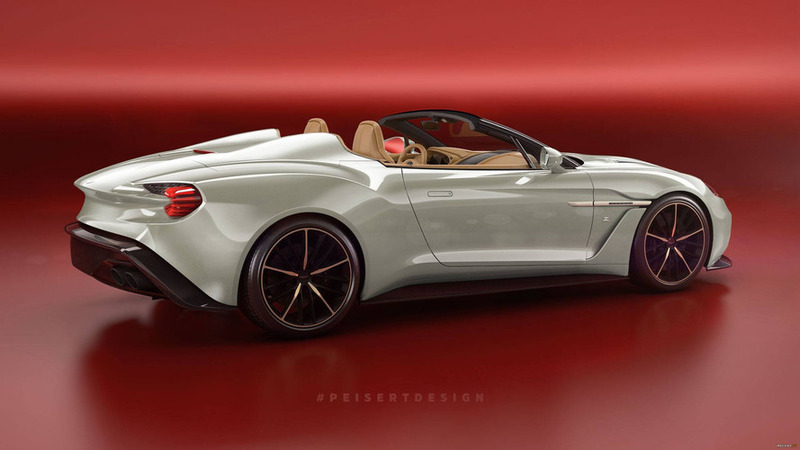 X-Tomi Design transformed the Aston Martin Thunderbolt concept into a convertible worthy of the "Volante" suffix. 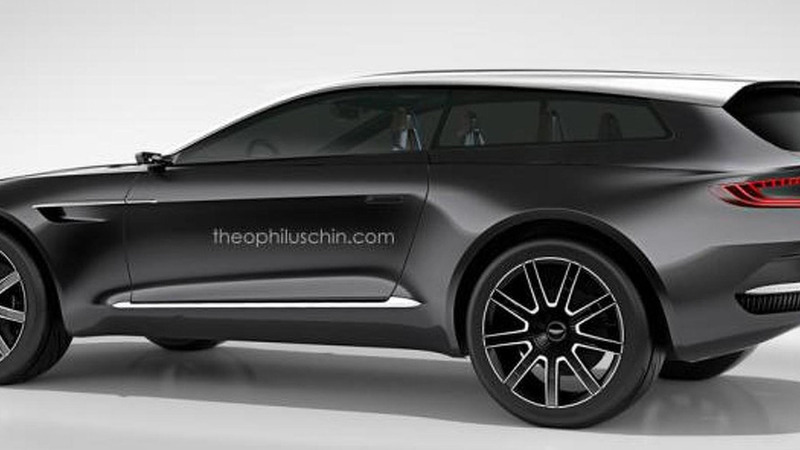 Theophilus Chin decided to transform the Aston Martin DBX into a shooting brake. 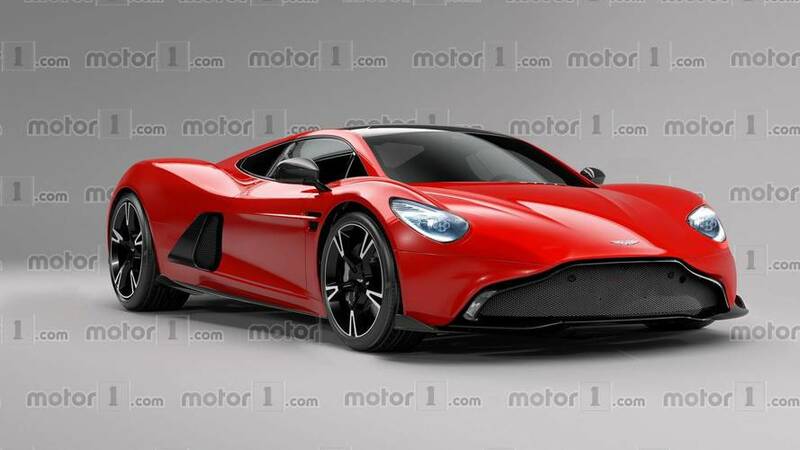 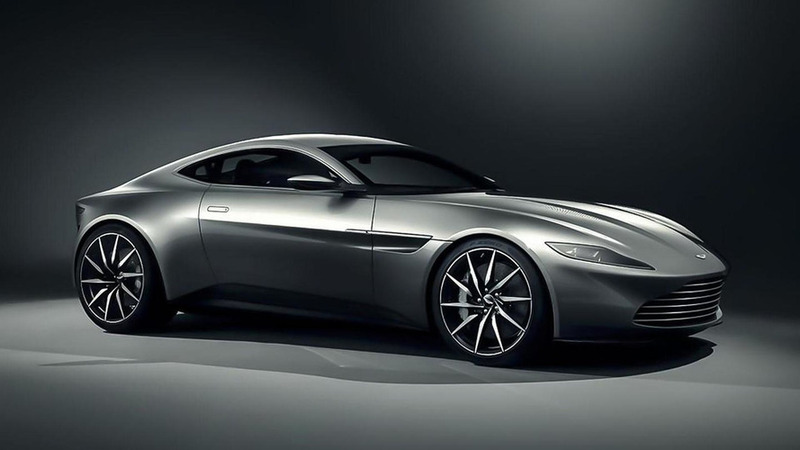 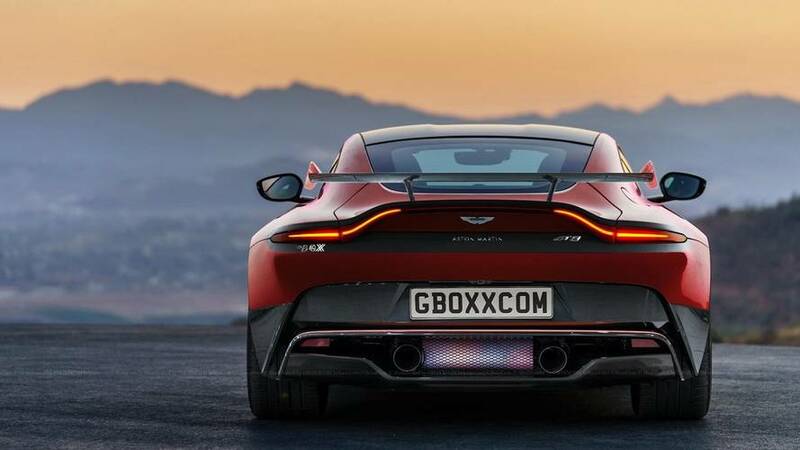 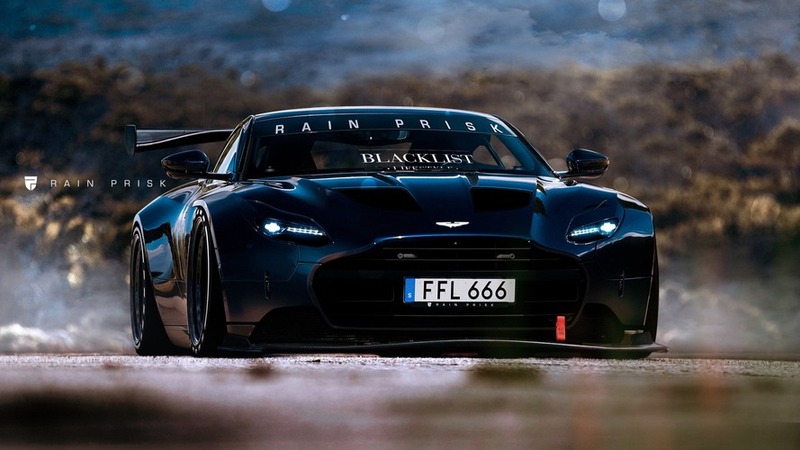 Aston Martin design director Marek Reichman has disclosed some information about the recently unveiled DB10. 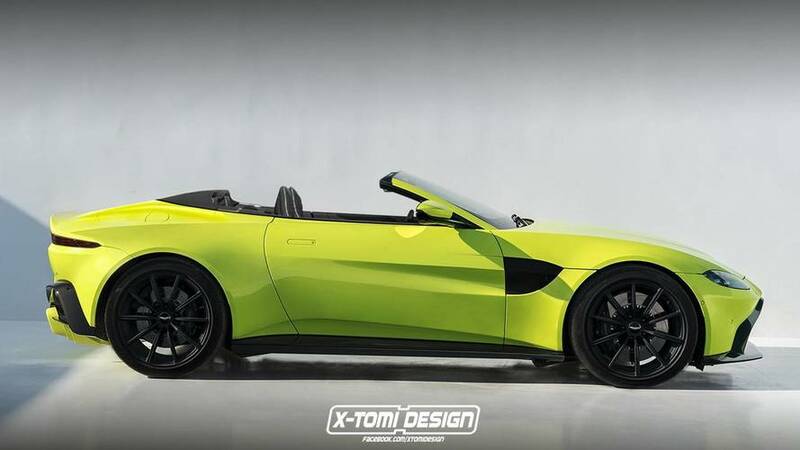 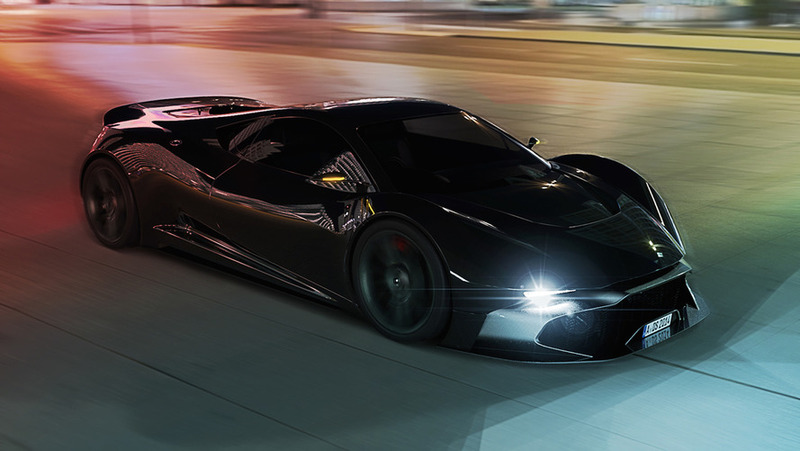 Hungarian independent artist X-Tomi Design decided to apply the Volante treatment on James Bond's Aston Martin DB10. 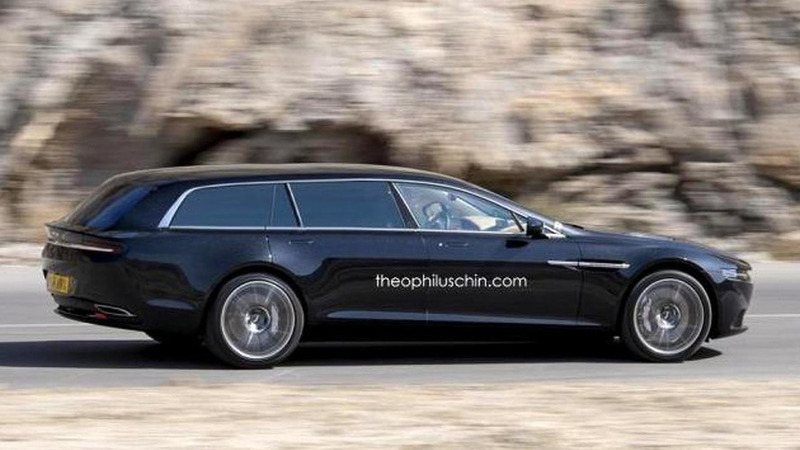 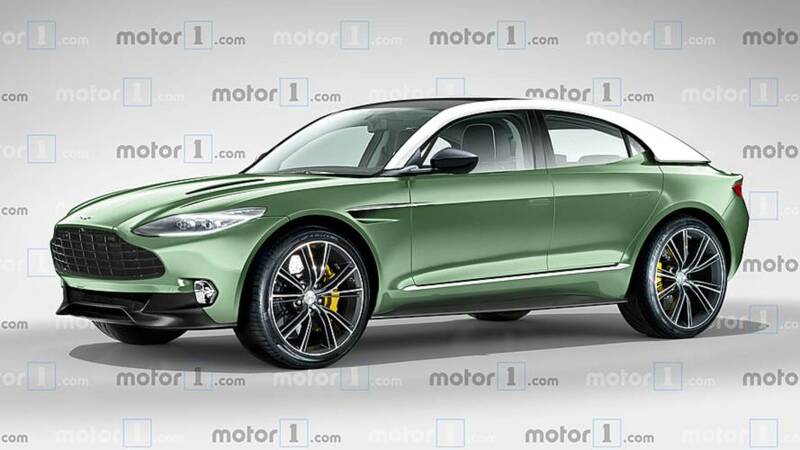 The 2014 Aston Martin Lagonda has been rendered by Theophilus Chin in the appealing Shooting Brake body style. 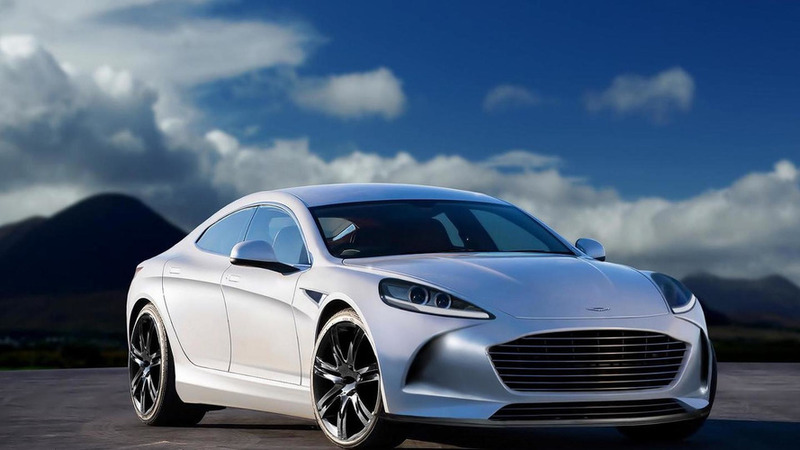 WCF reader Lutz Valdeig has sent us a render with his vision of a potential second generation Aston Martin Rapide.